Hiding in My Craft Room: Scraps for Christmas, anyone? Really sweet! 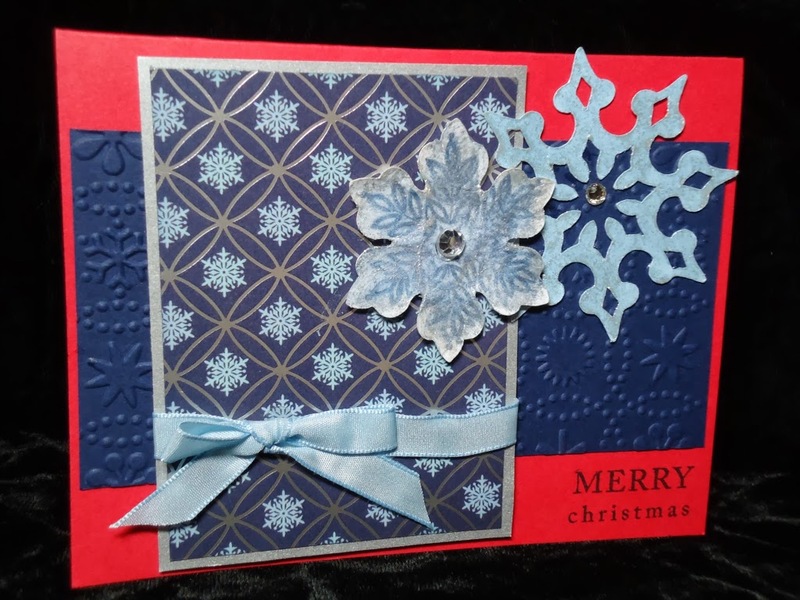 I think I would like to discover all the cool embellishments in your scrap bin...like those snowflakes! 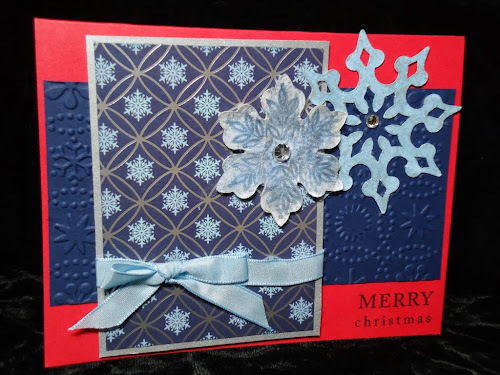 Thanks for the giveaway.Snowflakes help to make a card more attractive and stylish.Loved it! !